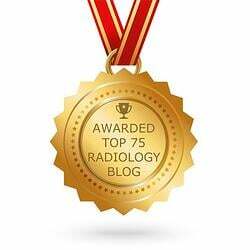 Is 64 Slice CT Scanners Gaining Popularity Over 16 Slice CT? For years, the 16-Slice CT Scanner has been the go-to scanner for everything except cardiac studies. But with the emergence of more refurbished 64-Slice CT Scanners on the market, upward mobility in detector capabilities and reconstruction software algorithms, the 64-Slice just may become the industry standard instead of the traditional 16-Slice models. It’s true that 16-Slice CT Scanners are still great for non-cardiac studies. And they are still more affordable than 64-Slice CT technology. On average, a 16-slice scanner costs approximately 30-40% less than a 64. In addition, the cost of maintenance is also lower—about 20-30 percent lower annually. The US XR-29 compliance also provides equal reimbursement for both 64s and 16s. When we look at current market trends, it appears it will be quite a while before the 64 replaces the 16 as the most common workhorse in the industry. Why? Because many hospitals, especially in rural areas, are joining forces and creating integrated delivery networks that feed into big city hospitals. Heart attack and stroke patients in rural areas are being fed into big city hospitals. 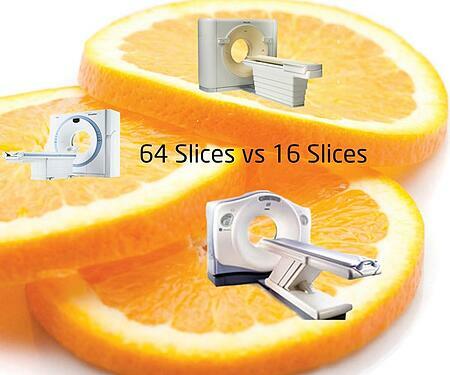 They can rely on 16-Slice scanners and leave the 64-Slice to the bigger hospitals. 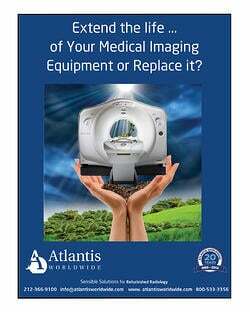 At Atlantis Worldwide, we believe the 16-Slice CT Scanner will still be the go-to for most hospitals and clinics, especially since you can still buy brand news ones at a low cost of ownership. As long as Philips, GE, Canon and Siemens still see a market for 16-Slice technology, they’ll still crank them out. Of course, as new technology is released faster and faster, everything could change in an instant. 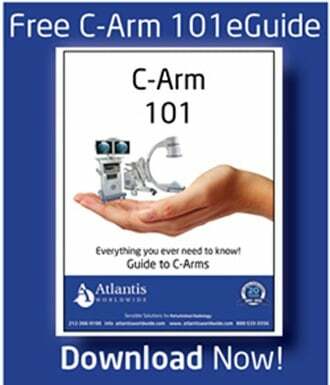 Before you consider buying a new, used or refurbished CT Scanner, it’s a good idea to talk to an expert at Atlantis Worldwide. We can provide you with a list of pros and cons that can help you make the right decision for your practice, clinic or hospital. Contact Us Today!